As we enter the cold months ahead, this is no time to let your beauty routine slide. There are some great products to help maintain your summer glow throughout the winter, so you are ready to shed those clothes as soon as warmer weather hits. The key to smooth skin is exfoliation and moisturizing, and these are some of the best products we found to reveal glowing skin from head to toe. An excellent way to protect your face in cold weather is with a serum that you can add to your moisturizer. I love Aloha Youth Serum, a Hawaiian botanical blend of hibiscus, aloe vera, noni and Hawaiin oils Aila Kuku and Kamani that contain essential fatty acids and antioxidants. 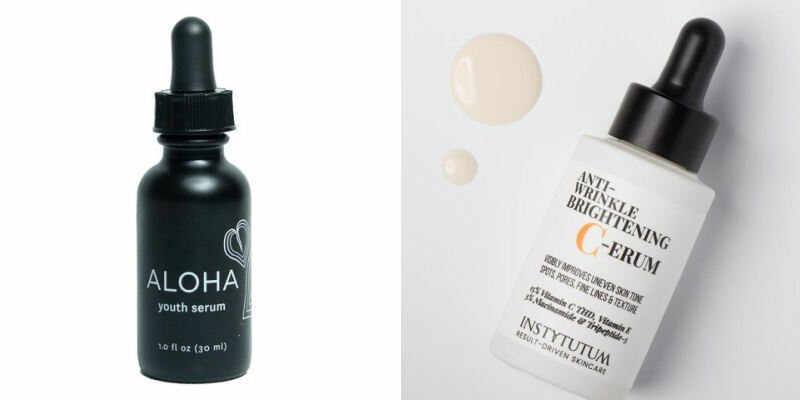 I am also obsessed with the recently launched, Anti-Wrinkle Brightening C-Erum from Instytutum. Expect your skin to instantly glow with this serum, that is packed with Vitamins C, E and niacinamide. 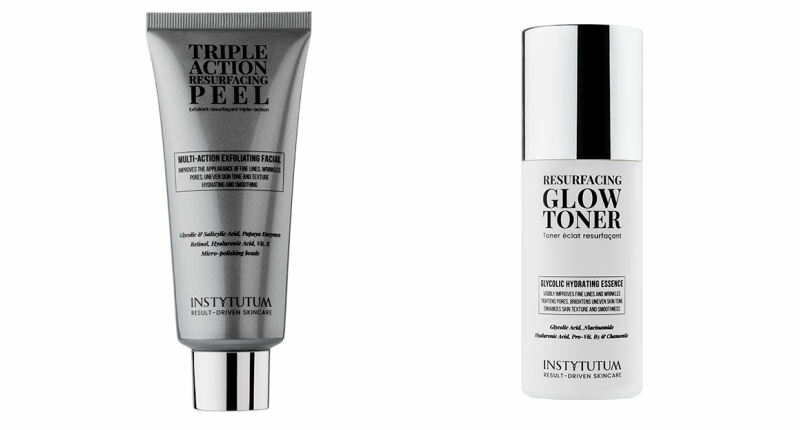 For hands down the best facial skin exfoliation, Instytutum also has you covered. I use several of their products to keep my skin smooth. If you don’t like scrubs on your face, try the Resurfacing Glow Toner, a thick liquid with glycolic acid, niacinamide and hyaluronic acid, to help improve fine lines, wrinkles and tighten pores for a brighter complexion. For those who want a scrub, the Triple Action Resurfacing Peel is amazing. Ingredients include glycolic acid, papaya enzymes, retinol and Vitamin E. The micro-polishing beads are gentle, yet powerful, and make your skin silky smooth. No. 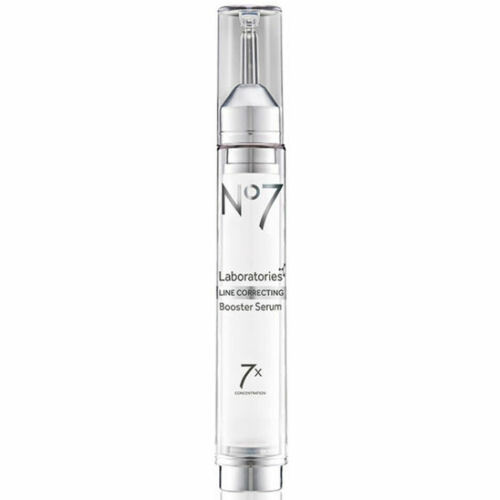 7 Line Correcting Booster Serum recently launched, and makes a real difference in fine lines on the face and under the eyes. I have noticed a particular difference around and underneath my eyes after using this serum for several weeks. I often apply it alone because it moisturizes and hydrates so well. 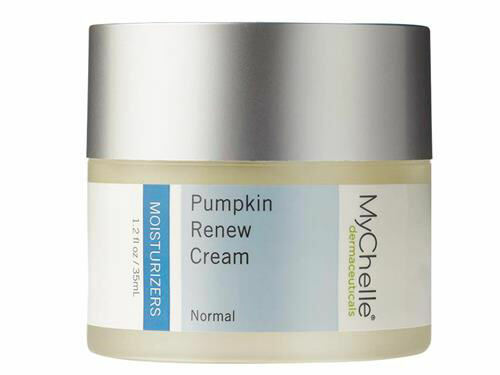 MyChelle Pumpkin Renew Cream has fall scent but will help keep your face silky smooth in cold weather. This moisturizer has fruit enzymes and alpha hydroxy acids that promote cell turnover, and give you brighter and smoother skin.Vitamins A and C are included to help soothe the skin. When I use this moisturizer my skin feels smoother and protected from the elements. Malie Organics, a Hawaiin beauty brand, has some heavenly scented body wash and skin cream that will lock in moisture during the upcoming winter. My favorite scent is Plumeria, which is the aroma of frangipani, a traditional flower on Hawaiin leis. The skin cream is extremely thick and rich, and I love how it locks in moisture, especially if used after a shower or bath. Even the body wash is thick and hydrating. It’s so thick you can shave with it or use it as a bubble bath, which I do. Rituals Cosmetics is one stop shopping for luxuriously rich body creams, bath scrubs and shower oils to keep you hydrated throughout the winter. 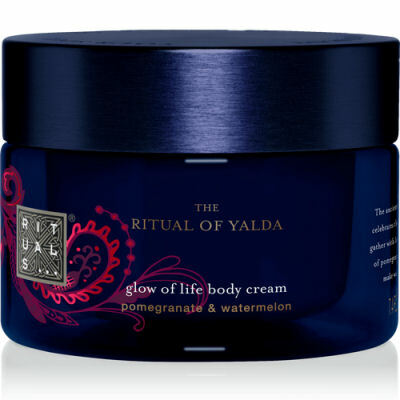 Try the Limited Edition, The Ritual of Yalda,inspired by the ancient Persian festiva where people gather with loved ones, make wishes, and eat the remaining summer fruits like pomegranate and watermelon. The entire collection is based on the essence of pomegranate and the aroma of watermelon. Both watermelon and pomegranate are known for their antioxidant and skin soothing properties. The Wishful Foaming Shower Gel, Glow of Life Body Cream and Magical Bath Bombs will ensure glowing skin all winter long. For the ultimate in skin hydration, Shankara Harmonizing Body Oil is the best. Not only does this oil make your skin shine in the winter, it is an uplifting and balancing experience, with several essential oils, including, Lavender, Bergamot, Ylang Ylang and Clary Sage. I am depending on this body oil to get me through the dark days of winter. Sugar is not always bad for you, especially in a body scrub. 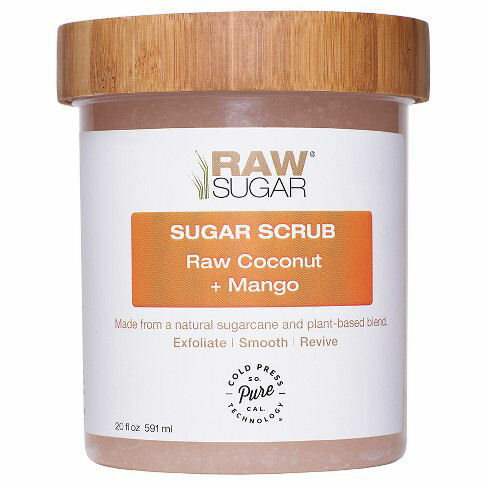 I adore Raw Sugar Raw Coconut & Mango Sugar Scrub any time of year, but in the winter it is heaven to open the bamboo topped container and get a whiff of summer.This scrub is gentle, yet so effective at smoothing dry skin. It contains aloe vera, coconut, safflower and sweet almond extracts in cold pressed macadamia, olive and jojoba oil. Attention Last Minute Shoppers: 3 Hair Tools to Save Your A**!